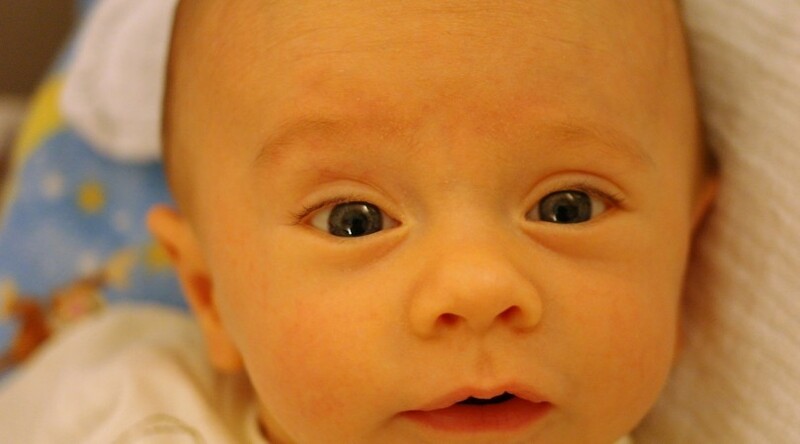 Watch out for Sticky eye in babies – Eye Infection! Considering Gripe Water for Colicky baby? 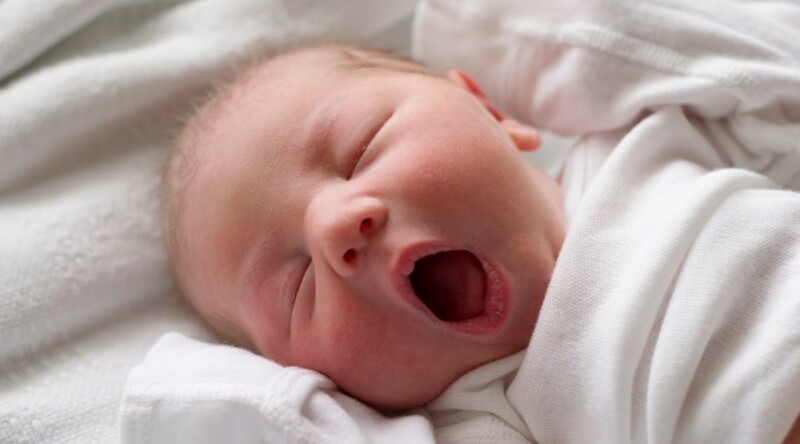 Can I give Gripe Water to my Colicky Baby? 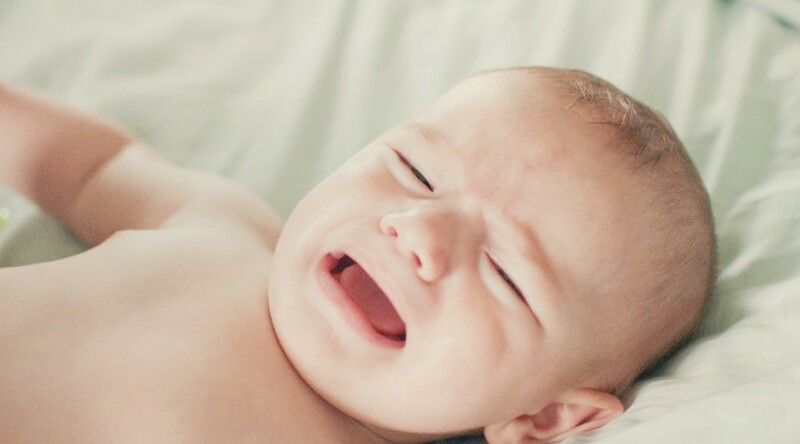 How to soothe crying colicky baby? 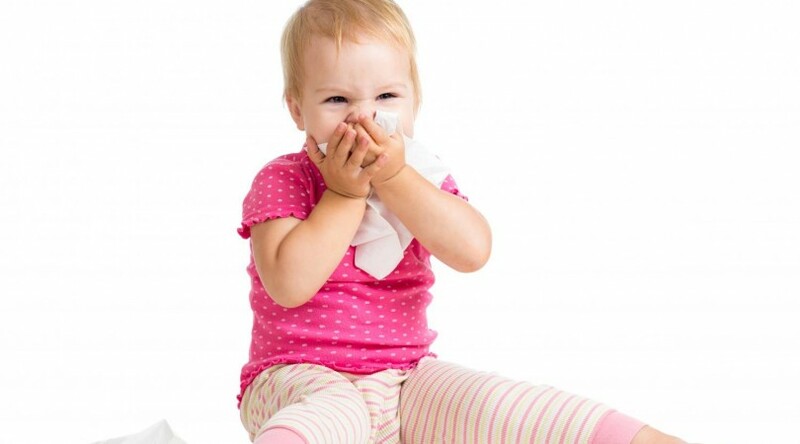 Know common infant infections which may affect your baby! What to expect in twin pregnancy? Is formula feeding challenging for you? Second Trimester , Should i reduce my thyroxine dose ? Is drinking milk during pregnancy necessary?